. Upcoming Conferences. Majmaah J Heal Sci. 2018; 6(1): 90-.
. Upcoming Conferences. http://www.mjhs-mu.org/?mno=297307 [Access: April 25, 2019].
. Upcoming Conferences. Majmaah J Heal Sci. (2018), [cited April 25, 2019]; 6(1): 90-. (2018) Upcoming Conferences. Majmaah J Heal Sci, 6 (1), 90-.
. 2018. Upcoming Conferences. Majmaah Journal of Health Sciences, 6 (1), 90-.
. "Upcoming Conferences." Majmaah Journal of Health Sciences 6 (2018), 90-.
. "Upcoming Conferences." 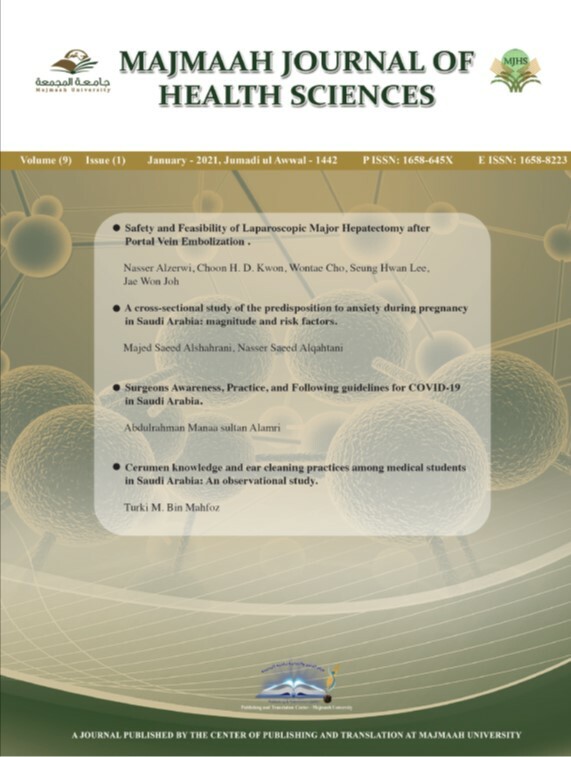 Majmaah Journal of Health Sciences 6.1 (2018), 90-. Print. (2018) Upcoming Conferences. Majmaah Journal of Health Sciences, 6 (1), 90-. It is a condition of publication that authors assign copyright or license the publication rights in their articles, including abstracts, to us.  This enables us to ensure full copyright protection and to disseminate the article, and the Journal, to the widest possible readership in print and electronic formats as appropriate. Authors may, of course, use the article elsewhere after publication without prior permission from the journal, provided that acknowledgement is given to the Journal as the original source of publication, and it is notified so that our records show that its use is properly authorised. Authors are required to sign an agreement for the transfer of copyright to the publisher. All accepted manuscripts, artwork, and photographs become the property of the publisher. A copyright agreement form can be downloaded by corresponding authors of accepted manuscripts with proofs. This should be signed and returned to Majmaah Journal of Health Sciences. Authors are themselves responsible for obtaining permission to reproduce copyright material from other sources. Copyright © 2019 Majmaah Journal of Health Sciences All Rights Reserved. Subject to change without notice from or liability to Majmaah Journal of Health Sciences. Majmaah J Heal Sci. Year: 2018, Volume: 6, Issue: 1: 90-.